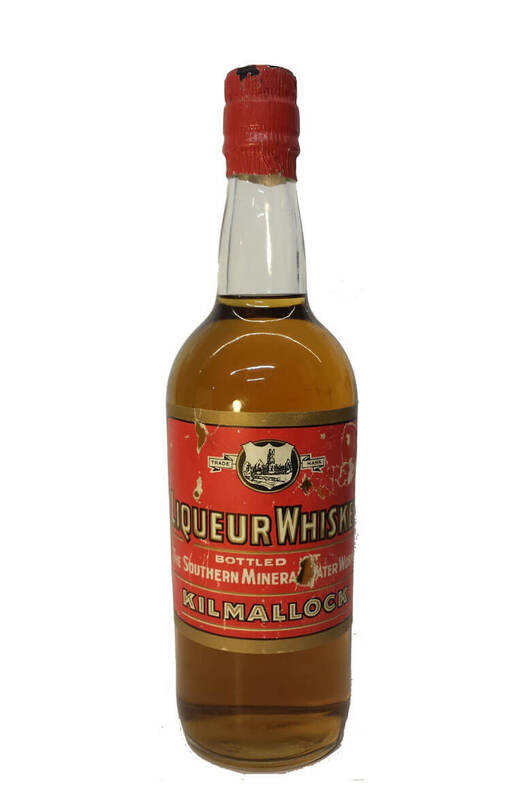 An interesting old bottle of 'Kilmallock' Special Liqueur whiskey. The label states 'Southern Mineral Water Company' and the cap also has the name of O'Sullivan's in Kilmallock named. Previous bottles we have had in the past also had a J Jameson seal on them but it is not present on this bottle. There is also no labelling of volume contents or alcohol strength.